Programmable logic controllers (PLCs) simply provide high-speed control, reliability and monitoring which are required for various automated applications. In the industrial, manufacturing field, PLCs has gained a stronghold and it will be a missed opportunity if the technology is not handled properly. Here you will be able to know about PLC software capabilities, hardware modules, installation parameters, current applications, software/ hardware maintenance as well as troubleshooting. The PLC is an electronic apparatus that operates digitally and for internal storage, it uses a programmable memory to perform different functions like sequencing, counting, timing, arithmetic and logic to control through analog I/O or digital modules a range of processes and machines. 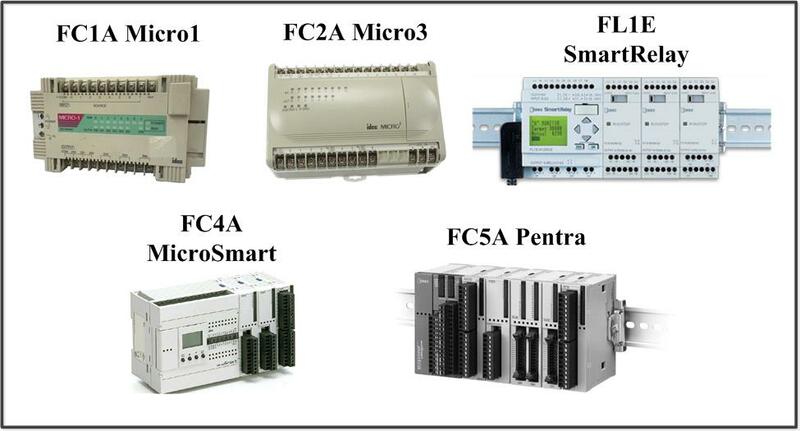 In fact, the PLC is a programmable, solid-state electronic/electrical interface that execute, monitor, and/or manipulate and the communication system and the process works very fast. The programmable data is integrated in a microprocessor and it operates based on the system. A PLC can receive and transmit (input and output) different types of electronic and electrical signals as well as can monitor and control all sorts of electrical and/or mechanical system. It has a great flexibility and can easily interface with machines, computers and other devices or peripheral systems. To operate in different industrial environments, a PLC is designed and programmed in ladder logic. It comes in different sizes. However, the size has a relation with the input/output requirements of the user systems and the capabilities of designing/packaging of the manufacturers. Both enclosed and open type chassis of PLC are available.The plane (back) of the chassis is plugged by the individual modules. On the PCBs (printed circuit boards), the electronic components mount and contain in a module. Where did PLC come from? In the late 1960s, the PLC was introduced for the first time and since the early 60s, the programmable controller has been around the industry. The requirement for faster and better control gives the flexibility to fit into less space and come out of the inflexibility of program like the stepping switches, hard-wired relays as well as drum programmers. How does a PLC actually work? It’s important to understand about CPU’S (central processing units) and its scan sequence to know how the PLC actually works. For all PLCs, the methodology is more or less same. But, in the system, if special kinds of modules are added, then extra scanning cycles can be required.